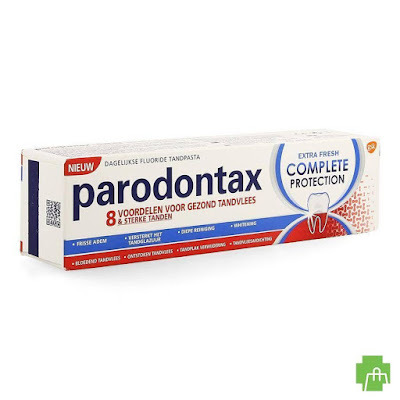 Apply for the new Viewpoints sampling for the chance to receive a FREE Parodontax Complete Protection Toothpaste to review and keep and no cost. fill out the form and answer a few questions to apply. If you are chosen, a rep from Viewpoints will contact you via email in a few weeks. Good luck!